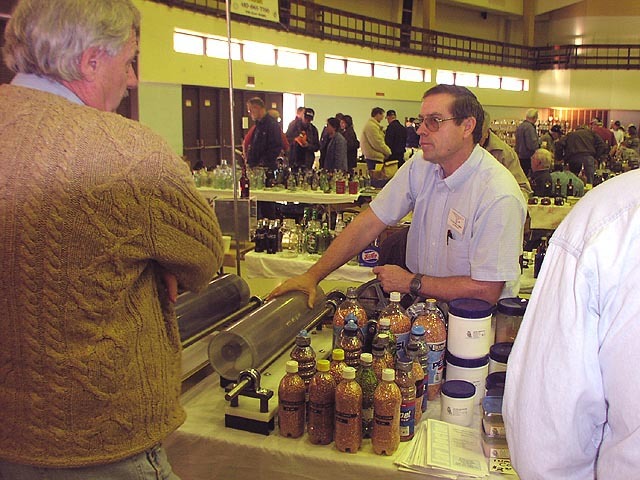 DESIGNED TO SAFELY AND PROFESSIONALLY CLEAN INSIDE, OUTSIDE AND BASE - ALL AT ONE TIME. COPPER WIRE: $8.50 / LB. The Jar Doctor at the show in Baltimore, Md. 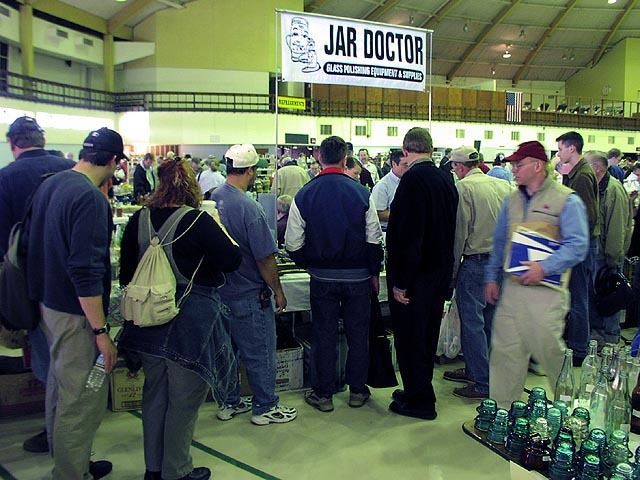 The crowd gathers at the Baltimore, MD show in front of the Jar Doctor table.